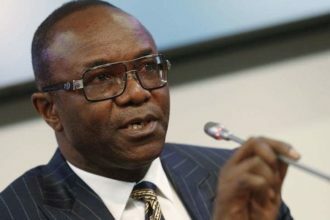 The Minister of State for Petroleum Resources Ibe Kachikwu on Friday morning met with President Muhammadu Buhari over a letter he wrote accusing the GMD of the Nigerian National Petroleum Corporation (NNPC), Maikanti Baru of insubordination. The letter detailed major contracts amounting to about $26 billion awarded by Baru but not reviewed by the board of NNPC. 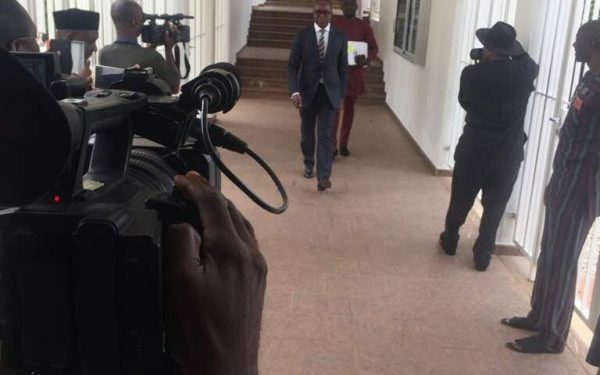 Kachikwu, on Friday, arrived at the State House in the morning and left a little over an hour later after meeting with the president.